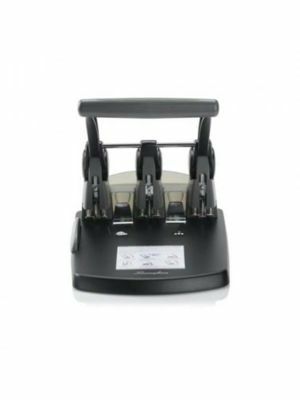 The GBC 3230 electric punch-stapler system comes with an enhanced punching capacity varying from 2- to 3-hole punching pattern. 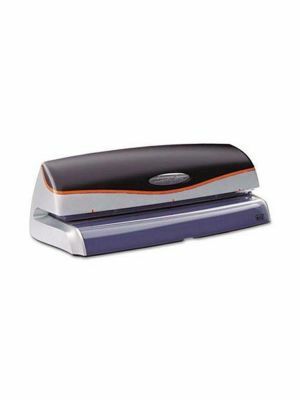 These punching modes can be changed with a convenient switch, making this tedious task a lot simpler. 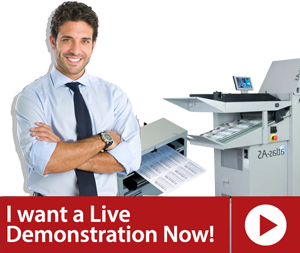 The GBC 3230 punch system operates with simple push-button operations. 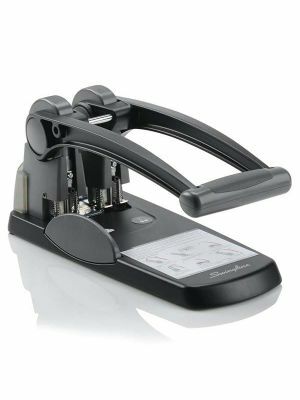 To avoid the hassle of readjusting the input manually for reducing punching errors, this GBC 3230 electric hole punch has paper alignment guide that directs the input into the appropriate direction for immaculate punching. Further there is an extra-large throat where users can get the larger pieces of input punched with consistent output. The jam reverse knob of GBC 3230 punch system is in place from smoothening the work path and prevent the input from jamming the machine at any point. Users won’t have to manually swipe away the paper mess left behind as it will be accommodated neatly by the chip drawer built-in.